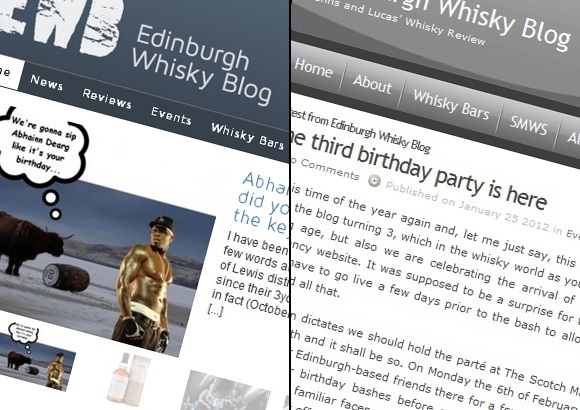 Three years and a bit have passed since the first Edinburgh Whisky Blog post went up. We have published 480 blog entries since then. We went on fantastic press trips, have been given exclusive previews, invited to great tastings, met a horde of inspiring people from the industry and the blogging community. It has been quite a journey. Today the old worn and torn blog is retiring and this beautiful young gun is taking its place. At last we have a website which meets your and our needs. There are tons of new features, most of which should be very intuitive and as such need no explanation (happy exploring). 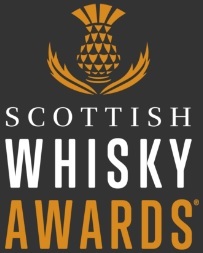 I’d just like to quickly flag up that the content has now been divided into five clear categories: News, Reviews, Events, Whisky Bars and Musings. We’ve added an Archive for those of you fancying a stroll down memory lane and a whole new About section including short bios of The Team and, for the first time, a FAQ page (albeit not entirely serious one). The Whisky Bars section at the moment lists related articles but will soon have these presented on a map (the solution we tested was deemed imperfect by our web developer and is now being re-programmed for us). The new website would never have happened without the invaluable help from two groups – the readers who contributed dough towards the re-development (thank you!) 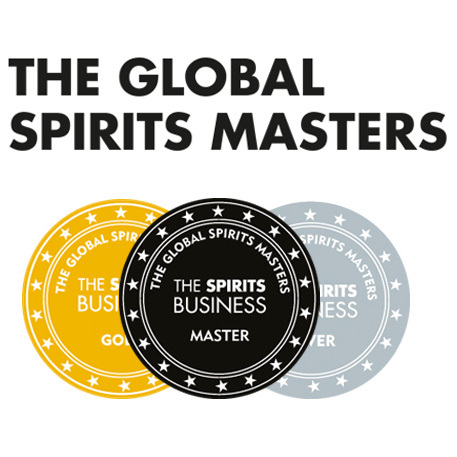 and folk at International Beverage (anCnoc, Balblair, Hankey Bannister, Old Pulteney and Speyburn) who further sponsored the process. Thank you. We will be throwing a mind-boggling tasting for the benefactors and friends to show our appreciation, stay tuned if you want a place. As if the new website wasn’t quite enough, we now also sport a Facebook page (please like). We are still going to keep the group for certain purposes but the majority of activity is switching to the page. The group feeds to your notifications (unless you turn it off) and as such may be seen as spammy whereas the page is a clean modern solution. Right. See some of you tonight at the blog birthday party. Thanks for your continued support! This entry was posted	on Monday, February 6th, 2012 at 11:18 am	and is filed under Featured, News. You can follow any responses to this entry through the RSS 2.0 feed. Responses are currently closed, but you can trackback from your own site.